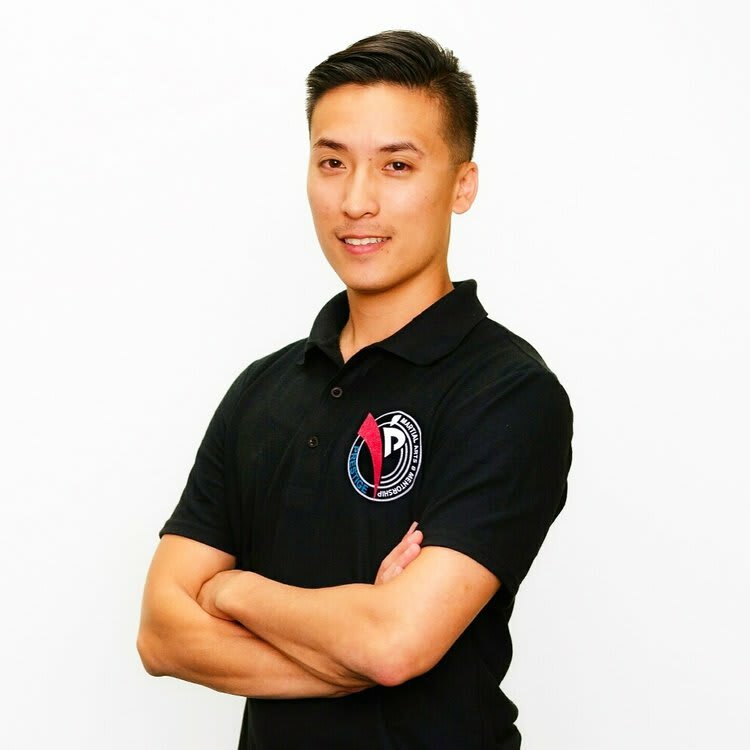 Master Nam Ngo began his journey in Taekwondo at the age of 5 and continues to advance his Martial Arts skills as a practitioner and instructor. After achieving a B.S. in Civil Engineering at California State University, Fullerton and becoming a Design Engineer, he realized how impactful Martial Arts molded his success in life, which led to starting Prestige Martial Arts & Fitness. He believes there is a significant opportunity in each student to bring out the greatest version of themselves, by applying the same principles Master Nam developed as a child.